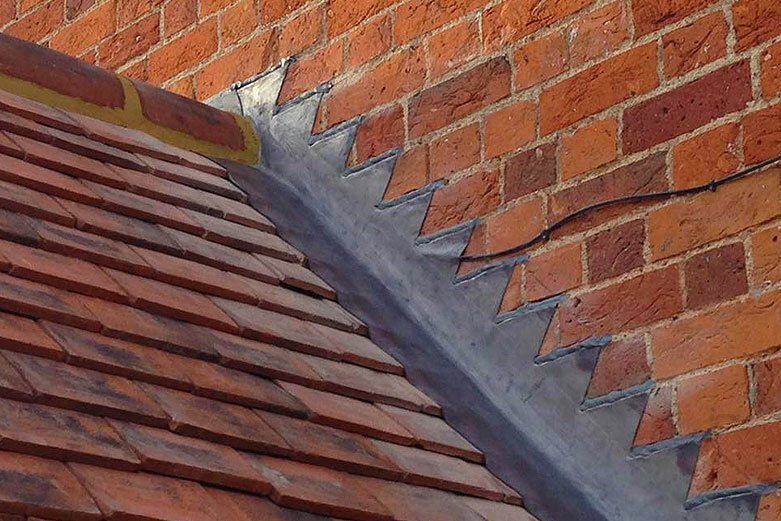 Roofing Services & Repairs, Residential & Commercial based in Newbury, Berkshire – Fletcher Roofing. Based in Newbury, Fletcher Roofing work on commercial, industrial and domestic roofs throughout Berkshire and the South of England. Working for local authorities, architects, housing associations, building firms, property managers and domestic property owners. Fletcher Roofing are committed to providing the highest standard of workmanship to every project undertaken. We take great pride in giving a quality personalised customer service to all our clients, no matter the size of job. Our friendly team, offer expert advice along with free no obligation quotations. So, if you’re looking for an honest and reliable roofing company, look no further than Fletcher Roofing, your local roofing professionals. 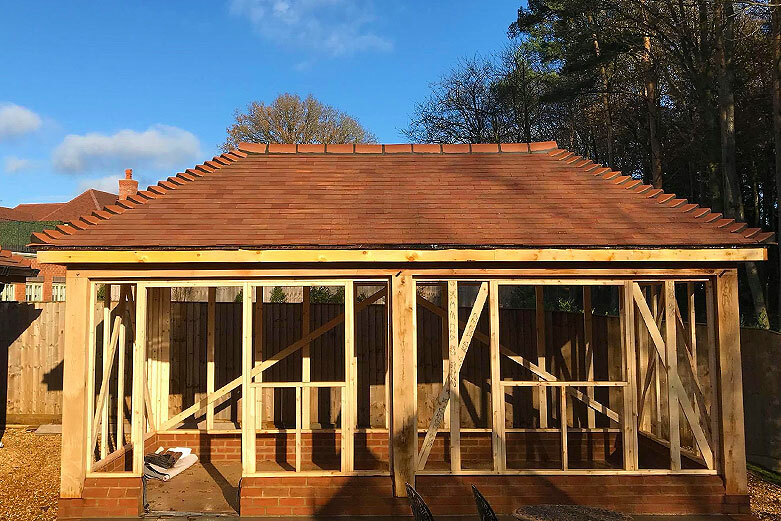 Fletcher Roofing repair, maintain or supply and fix any type of tiled roof from small clay peg tiles through to large concrete interlocking tiles. No job is thought too big or too small, we will replace a broken tile through to complete re-roofs. 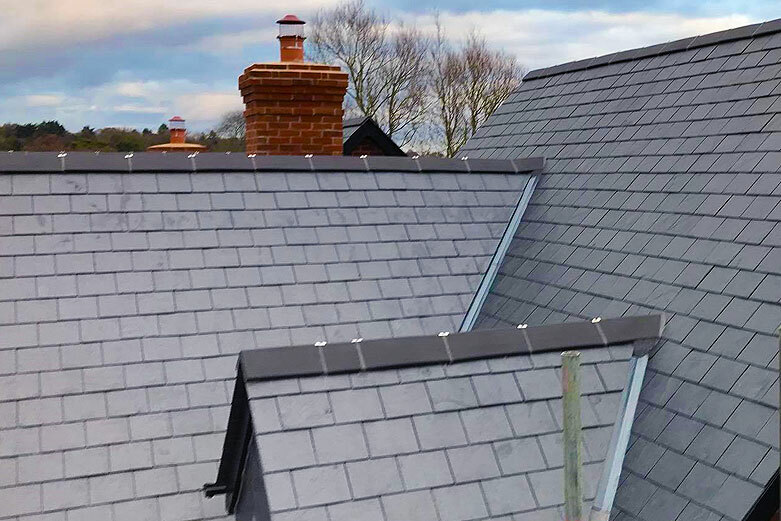 Fletcher Roofing provide a second to none slate roofing service in both natural and manmade fibrous slates, fixed in a variety of patterns. With no job too big or too small, we will replace a broken slate, fix leaks or re-roof your property. 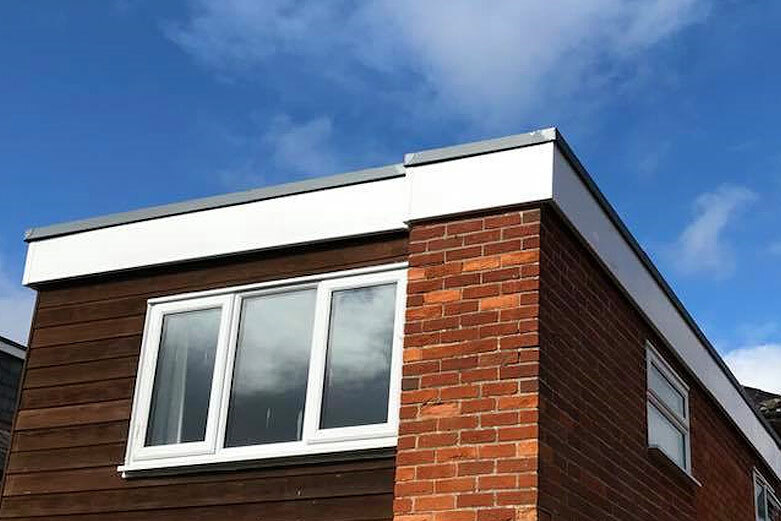 Fletcher Roofing offer a large selection of flat roof options including traditional felt, liquid applied and single-ply roofing. We are happy to take on projects of any size, from fixing an annoying leak to decking and laying a new flat roof. Lead is a traditional and extremely reliable roofing material which has been used in the industry for hundreds of years. Fletcher Roofing carry out all types of leadwork including flashings, soakers, valleys and new lead roofs. 69 Elizabeth Avenue, Newbury, Berkshire.